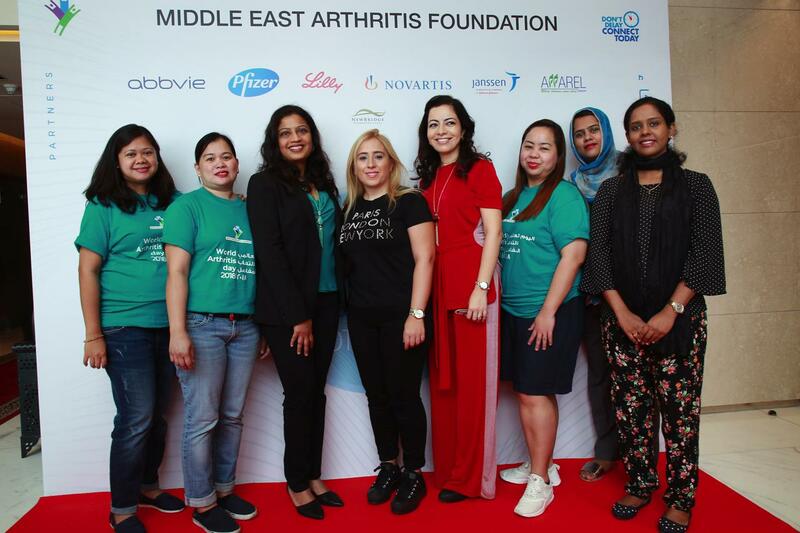 In an effort to raise public awareness of rheumatoid arthritis (RA) in the UAE, the Middle East Arthritis Foundation (MEAF) have planned a half-day dedicated event in Dubai for people affected by this disease. The event will be dedicated to raising public awareness around the importance of recognition, early diagnosis, and treatment. The half-day event will feature interactive exercise and yoga sessions including breathing and laughter sessions with case studies of people living with the illness.